Remote controls will make your life safer and easier. They are convenient and you will just have to touch one button from inside the car to enter the garage. 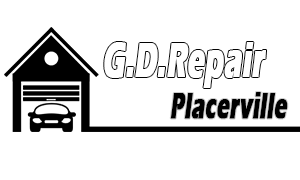 Our professionals at Garage Door Repair Placerville will certainly help you choose the right ones for your garage system which will be compatible with the opener and easy to use. There are multiple choices on the market but you can count on the full assistance of our contractors. 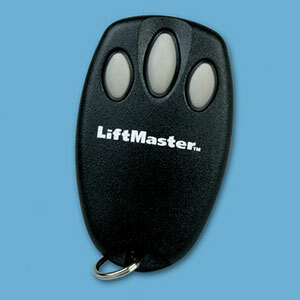 We specialize in garage door remote clicker systems, can provide you with the best, repair, install and program them. There are slight variations among different remotes but you can rest assured that our company carries the best brands. The Liftmaster security plus remotes work with rolling codes, come in a variety of shapes and sizes, and are compatible with many openers. Genie Intellicode clickers are also high security remotes. They will change your code every time that you use them so no one will ever know your code. Clickers can be of many sizes and differ in terms of capacities. If you have multiple openers, choosing a multicode remote is your best option. Your garage door clicker is the key for your safe entry and that's why our emergency contractors are at your service for your urgent problems. When the remote is jammed, lost or broken, we promise to replace it immediately. We don't only give you choices but also help you decide about the most appropriate one for your own garage system. Remote technology changes equally fast as the technology of openers and this is the main reason why we keep familiarize ourselves with the latest products to ensure the best remote garage door repair. Our technicians have long experience and good training. If the remote fails to respond, your safety might be compromised. For this reason, we are alert for your urgent problems and cover your needs fast with immediate response. Get in touch with the best garage door remote clicker specialists today and prevent problems!